A Minnesota McDonald’s manager was arrested after police say he raped an underage female employee across numerous locations last month—including the cooler of the fast-food establishment. 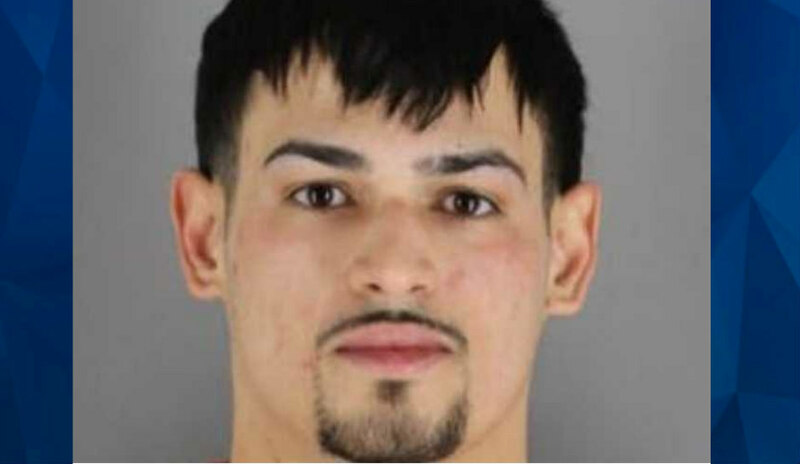 According to the Star Tribune, 24-year-old Andrew Joseph Otero-Albertorio, of Maple Grove, is facing “five felony counts of first-degree criminal sexual conduct” after a 14-year-old girl said she was raped by the man on several occasions. The girl told detectives that she began communicating with Albertorio, whom she worked with at a McDonalds located near Interstate 494 and Bass Road, via Snapchat in November, according to a criminal complaint. Sometime after, the teen said the suspect attempted to kiss her, but she declined to reciprocate. A spokeswoman for McDonald’s said the company is “appalled by the alleged actions” of the suspect, and added that he “is no longer employed” by the restaurant. Albertorio is behind bars with bail set at $500,000. He is scheduled to appear in court on Tuesday.